You can follow Matthew here on Twitter and read more of his work here on Wakelet. 1. How have the feeling towards Donnarumma changed from the beginning of the summer? Is he still as adored? My feelings on Donnarumma haven’t really changed all that much since the whole saga last summer. I understood he and his agent were out to take advantage of the market and Mino wished to get his client a massive pay raise. I just wasn’t okay with the manner in which it went down and was dragged out – the media are also partially to blame for misreporting on certain things. I think the fan base is somewhat split on him. Now that he’s being paid amongst the best in Italy, he is cast under a more magnified scope, and with that, must prove to the fans his actions – with his agent speaking on his behalf – are backed up by strong play. 2. Thoughts on Montella in general? Could the Juve game (or another game this season) be his last in charge? I think Montella did an exceptional job last year, yet many still weren’t satisfied. But, when you are finally given an expensive squad, it’s a sign of trust from management that they believe you can take Milan back to the top. 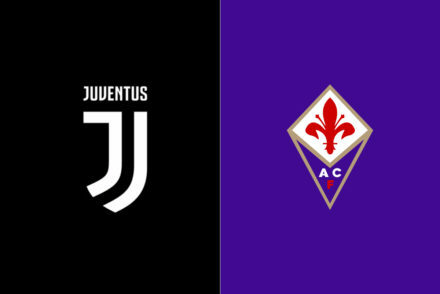 Obviously coaching at big clubs like Milan, Juve and Inter comes with more pressure than managing Fiorentina or Samp, but be it the ambitions are for a top four finish, you must produce results. This is a results based game/business, which is why Montella is facing intense pressure at the moment and is playing week to week for his job. 3. If Montella were to leave, who would want to replace him and why? There are many managers I like in Italy, and Europe as a whole. Thomas Tuchel and Marco Giampaolo are two that come to mind, but I feel this team needs a very prominent coaching figure to restore past glories, someone like Carlo Ancelotti or Antonio Conte. Those two would be my first choices, but I just don’t see a case where either steps in this season should Montella be let go. 4. If you could go back to the mercato, would you buy Bonucci again or spend the €40m elsewhere? If so, where? I’d purchase Leonardo Bonucci 10/10 times, and I feel many are using his poor form early on to say otherwise. Milan needed a big profile player last summer, and got one in Bonucci, while also weakening a rival of theirs. I believe he is going through a rough spell here, but firmly back him to get out of it and prove to everyone he isn’t just a product of Barzagli and Chiellini. 5. Do you feel like Milan has progressed as a club or regressed since last season? I think it’s too early to judge. Anytime you almost completely change your starting XI, you really need a larger sample size than 9-10 league matches. If we are comparing Milan’s current position last year at this stage versus this year, then yes, they have regressed. Obviously with Serie A’s competitive nature this year, every point, every match holds more weight. But, once again, I feel it’s too early to call. 6. Are Milan worthy of top 4? You prediction for where they”ll finish this season? 7. With all the new additions, are Suso and Bonaventura still leading by example? Certainly it seems that way. Both played a major role last year in getting to Europa League and winning the Italian SuperCup. The two obviously are key men for Milan, and even though others in the side may have more experience or years under their belt at Milan, it feels as though the duo have assumed some level of responsibility as leaders. 8. 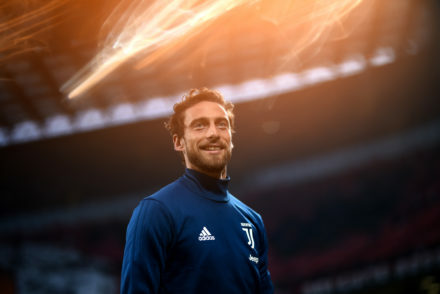 Biggest flop of the season, without Bonucci ? This is difficult to say, as it could go to a few individuals. Hakan Calhanoglu. He’s got quality and the versatility to play in several roles, but I want to see him show more of that. As of right now, critics will continue to say his game is limited to individual set piece quality. Until he comes good, that won’t change. 9. Most underrated player on the squad? Jack? By now, it’s fair to say Jack’s been shown appreciation for his efforts over the last few years, although many outside Italy would likely not recognize that. I’d lean towards Locatelli for the simple fact that he has a certain level of confidence and trust in his abilities despite being a teenager. Personally, I feel he’s ready to start, but that’s for another conversation. 10. What do you think are Milan’s realistic goals/expectations for the rest of the season at this point? Show progress and give fans hope that they are on the way back towards competing for trophies. A top four finish remains the goal, but really, Milan fans need to see steady progress as this is year one of a long-term plan back to the top. 11. Should Milan use more passionate players like Cutrone and Locatelli instead of people like Kessie and Kalinic to maximise the teams energy? In certain cases, I’d say yes. Obviously Kessié and Kalinic cost Milan plenty of money, so the two will naturally get the first nod from the coach. However, it’s no surprise both Cutrone and Locatelli bring something a little extra that you can’t teach to a youngster – that is throwing on the shirt of your boyhood club and giving it your all. There is a certain sense of pride and passion that comes with that, and they have it by the boatload. 12. 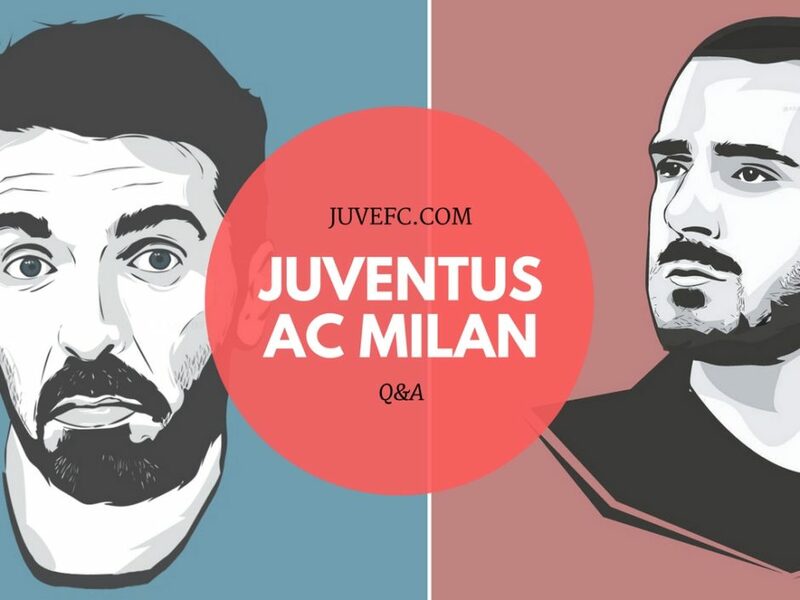 Can Bonucci rediscover his form alone, or is he dependent on having a stronger supporting back-line? 13. What do you think Milan needs/lacks right now to be able to compete for top spot? Milan needs Bonucci and the rest of the defence to sharpen up and prove their worth. As I said, Musacchio, Bonucci and Romagnoli ooze class, but we haven’t seen it all come together yet at the same time on the pitch. For a side trying to play from the back, once these defensive issues are sorted out, I firmly believe the results will come. 14. Best and worst performing player so far this season? 15. Is the coach to blame or Milan have overestimated their squad ? Both Montella and the squad need to be held accountable for the struggles. Yes, Vincenzo has made some highly questionable decisions with regards to tactics, selections, and in-game management, but there is too much quality in the side to be playing at such a low standard. I’d argue it was the fans who underestimated how difficult it was going to be this year in obtaining a top four finish. Hopefully, Milan and the supporters can stay positive, and use this difficult spell to rally around one another to reach a common goal. 16. Prediction for the game? The two have played in very tightly contested matches over the last year, despite the variance in quality players. Although the victory over Chievo wasn’t as convincing as the score line suggests, it was a victory and one that Milan hope can breed confidence and build momentum heading into Saturday. With that said, I will go with a 2-2 draw. 17. 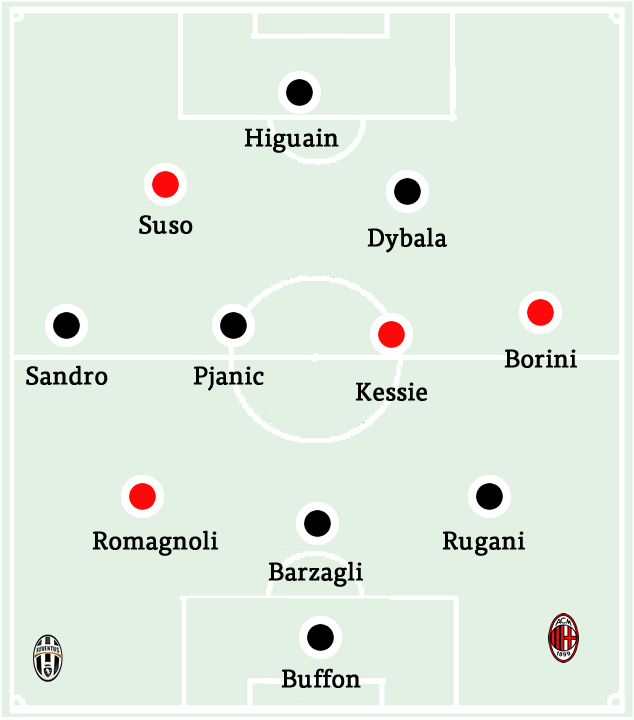 Your combined JuveMilan XI and the formation ?